How many times have I started an article with “I love oils”? Probably more than you’d be comfortable with, but the truth is, oils really changed my skin. Being the lucky girl I am, I was invited to iconic London store Liberty to hear from Dr Jackson, or Simon, as he prefers to be called, for a showcase of his fabulous products. And yes, I brought home the Dr Jackson’s 03 Face Oil. 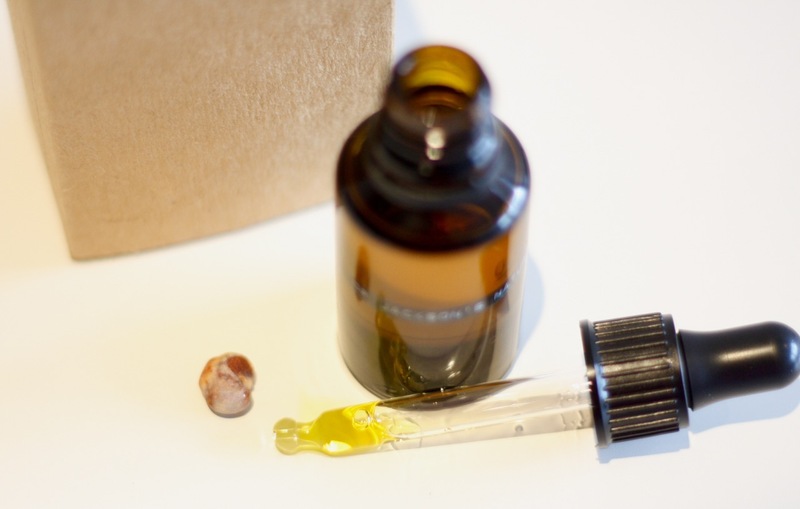 This wonder oil is luscious and thick, but spreads divinely and is extremely well absorbed by the skin. The smell is rather herbal but not too overpowering. Skin immediately feels soft and nourished, and when I wake up in the morning it looks supple and radiant, with a fabulous texture. As part of my skincare routine it helped minimise breakouts at that time of the month, which are a certain for me. Well, much less this time. The oil is 100 % natural and contains the goodness of a unique blend of oleic and linoleic acids, baobab (see the little seed on my pics?) and marula oils, calendula and arnica. The blend of ingredients has anti-inflamatory properties and works on improving skin tone and elasticity, minimising scarring, deeply moisturising, reducing redness and healing – read damaged tissue repair. The result is a visibly smoother, re-texurised complexion. I left the event inspired. By beauty, of course, by nature, by science and human nature. Simon is fascinating, and his work, not only the science bit (which is mesmerising, by the way), is just wonderful. Dr Jackson is a pharmacognosist, so he is and expert on the active chemical components of medicinal plants. He fell in love with regional indigenous plants’ medicinal properties and traditional medicine early in life and went on to study them. His travels got him exposed to different cultures and uses of plants as healing agents, and introduced new plants to his life. 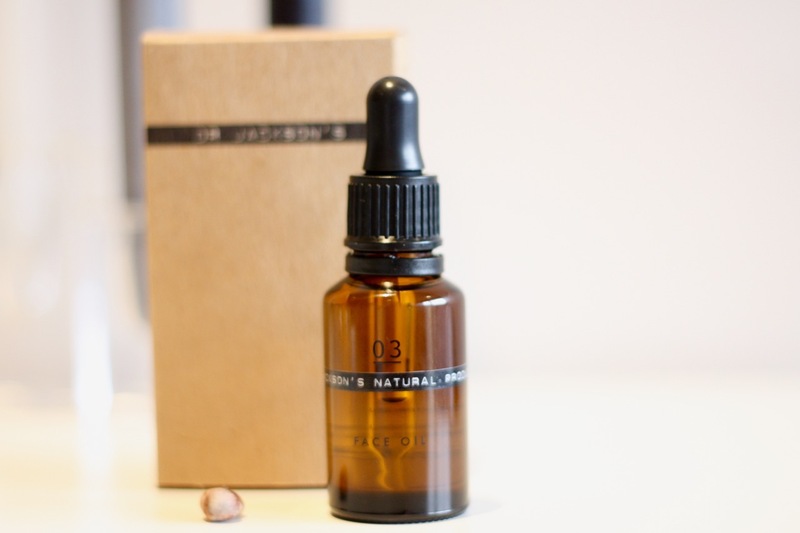 Amongst his studies, he came across beautifying properties in certain plants, and ran with it, creating a fantastic natural skincare range which was four years in the making. He will only use carefully selected ingredients of the best quality that can be found int he world, extracted the closest way they would at source, pure and at the right concentration to be efficient, while also supporting the communities which grow them. Now, wouldn’t you trust your skin to this man? Well, you should. They now have a whole concession at Liberty London and there are also treatments available. 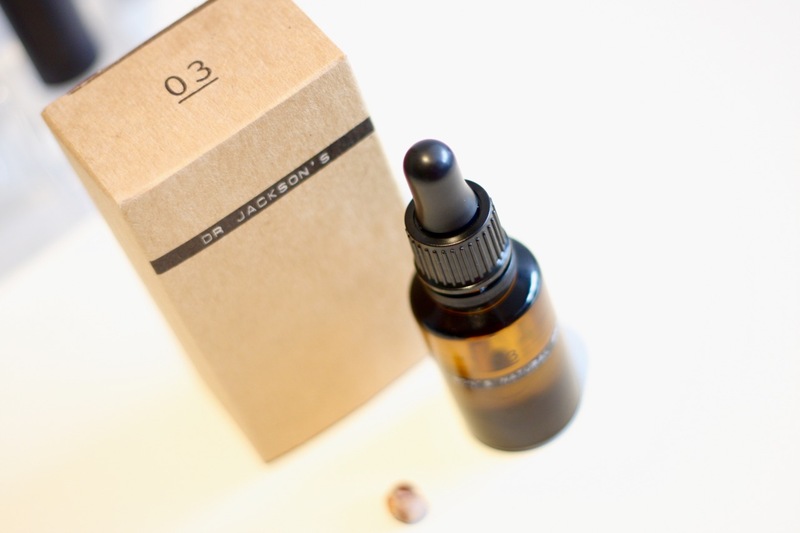 The fantastic Dr Jackson’s 03 Face Oil costs £55 for 50ml and £30 for 25ml and is available at Liberty London, and online. Who doesn’t like a spa? Well, I am sure it is hard to find someone who would say no to its wonders. The Mondrian London hotel (part of the Morgan’s group) has just added a new spa destination to the city’s relaxation circuit: agua Bathhouse & Spa.